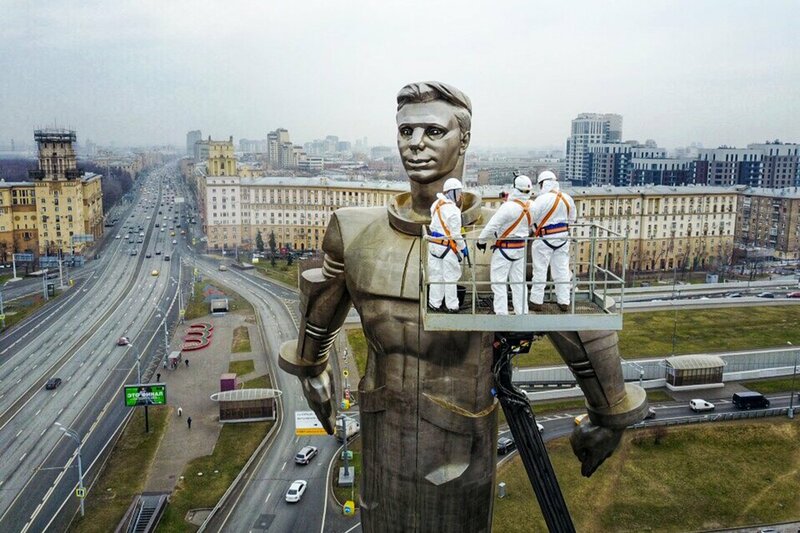 Cosmonaut’s Day is celebrated every year on April 12 for the anniversary of Yuri Gagarin’s historic first manned space flight. 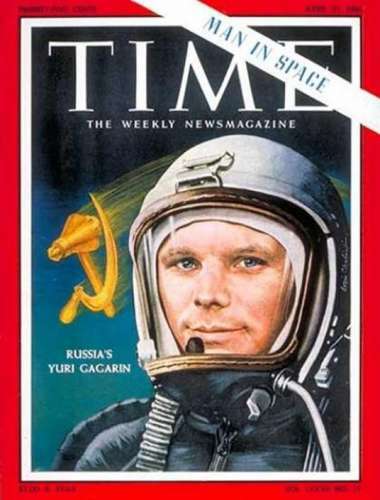 In 1961, Russian cosmonaut Yuri Gagarin became the first human in space, making a 108-minute orbital flight in his Vostok 1 spacecraft. 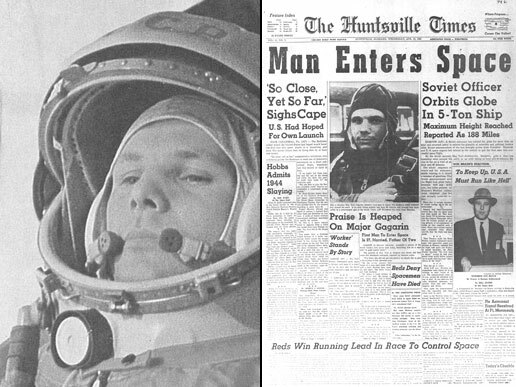 Newspapers announced Gagarin’s accomplishment worldwide. Newspapers across the globe reported the historic event of Man entering space for the first time in 1961. Mercury astronaut Alan Shepard became the first American in space less than a month later. The first space flight project between the United States and the Soviet Union was in 1975. The Apollo-Soyuz Project was designed to test the compatibility docking for American and Soviet spacecraft and to pave the way for future joint flights. The Space Shuttle began visiting the Russian Mir space station in 1994, and in 1995 Norm Thagard became the first U.S. astronaut to stay on Mir. Seven U.S. astronauts served with Russian cosmonauts aboard the Mir laboratory from 1995 to 1998. Space construction on the International Space Station began in November 1998, and it has been occupied non-stop since November 2000. The first Station crew, made up of U.S. commander Bill Shepherd and cosmonauts Yuri Gidzenko and Sergei Krikalev, was launched on board a Russian Soyuz spacecraft. The crew returned to Earth on the Space Shuttle Discovery in March 2001.